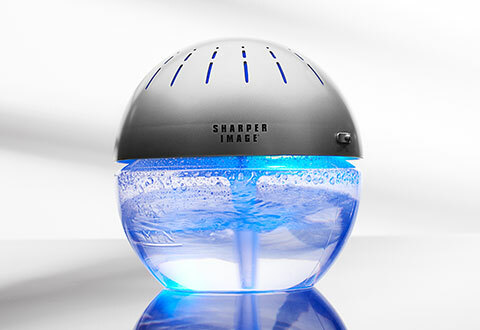 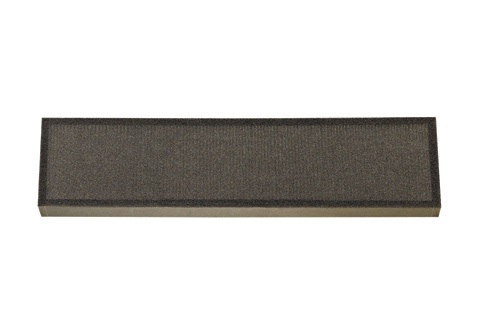 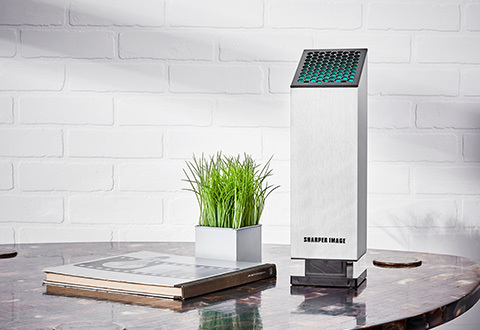 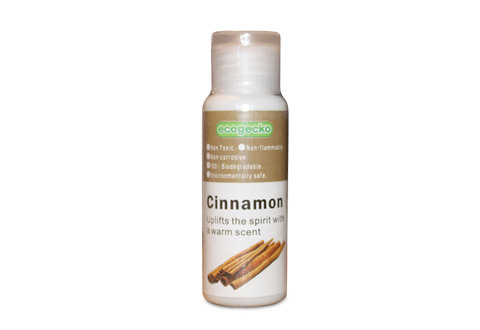 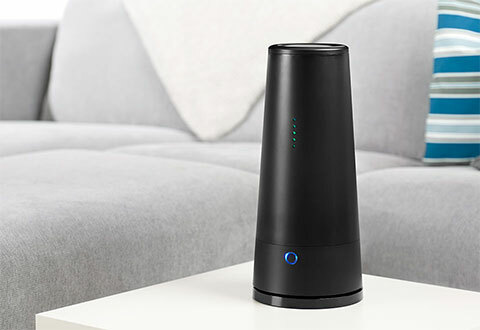 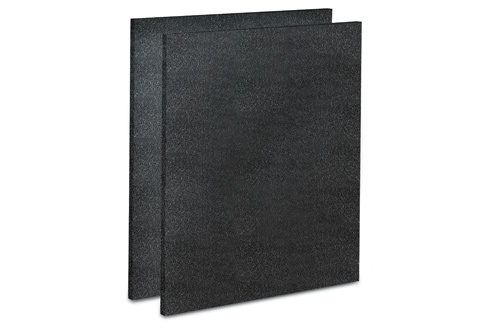 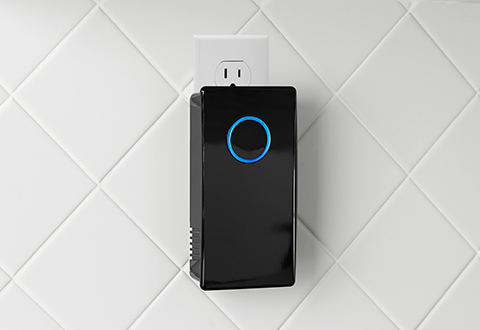 Find the best Air Purifiers at Sharper Image. 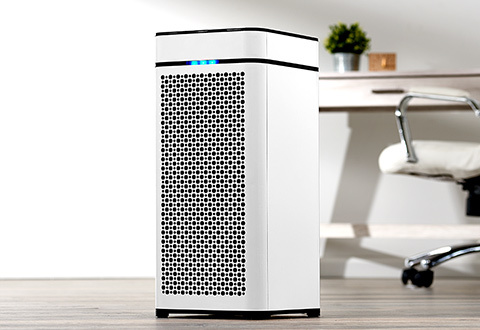 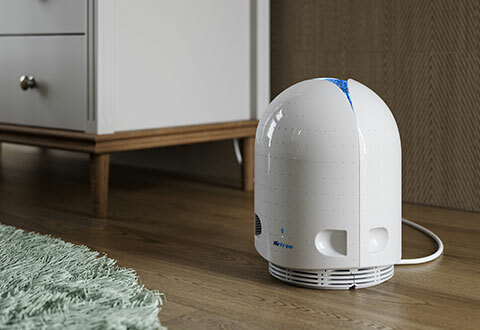 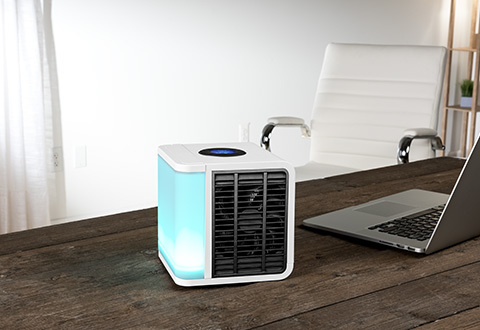 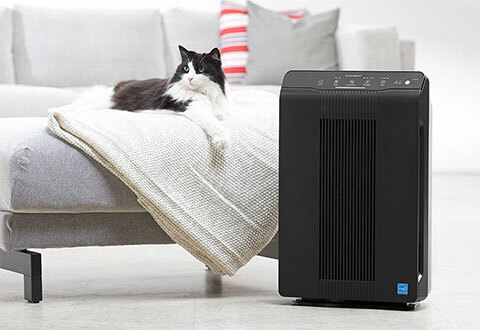 We have the best Air Purifiers to suit your needs, including HEPA Air Purifiers, Allergy Air Purifiers, Pet Air Purifiers, Filterless UV Air Purifiers, Heavy Duty Air Purifiers and our bestselling Ionic Comfort Air Purifier. 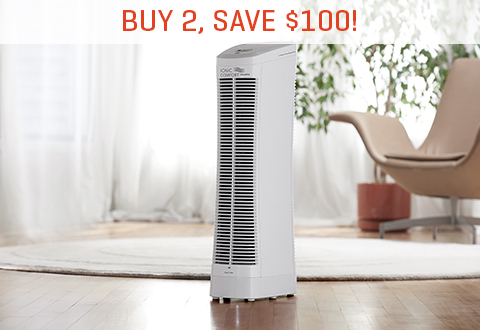 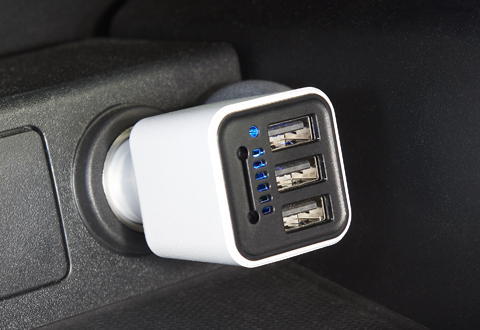 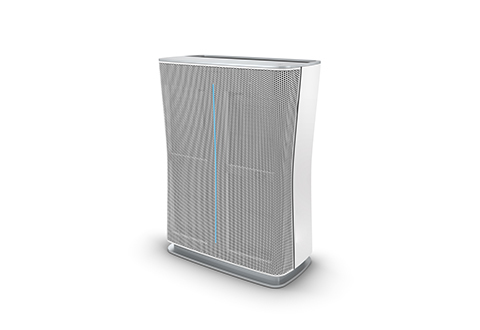 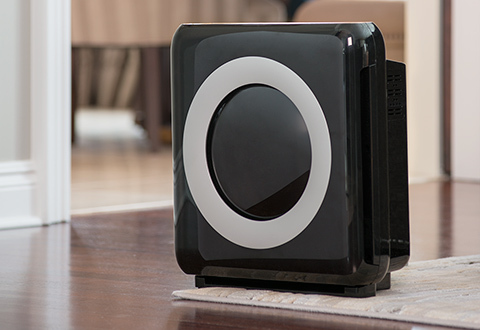 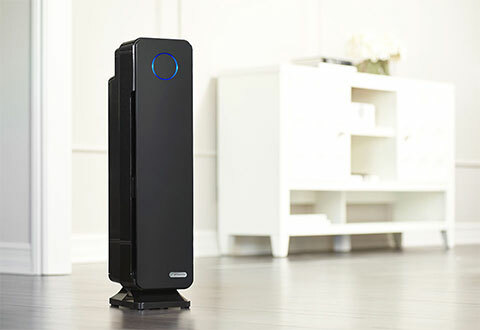 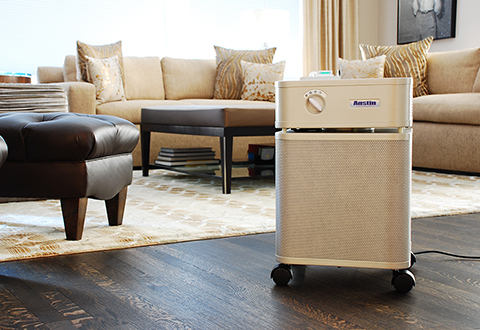 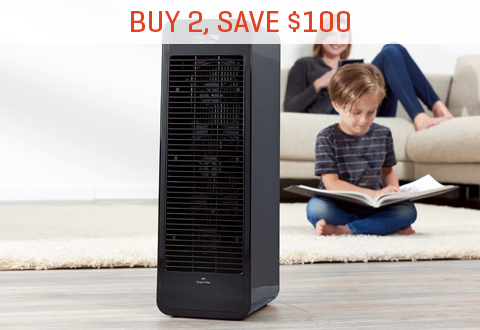 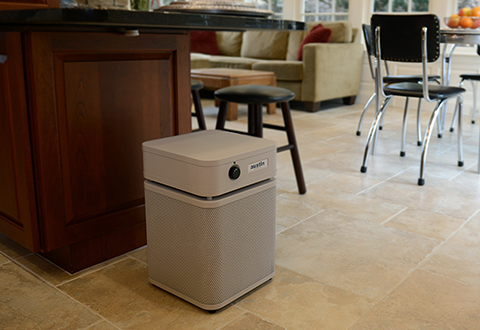 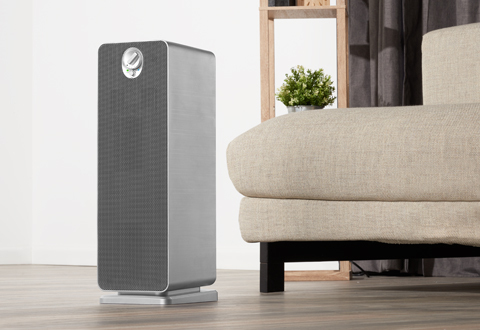 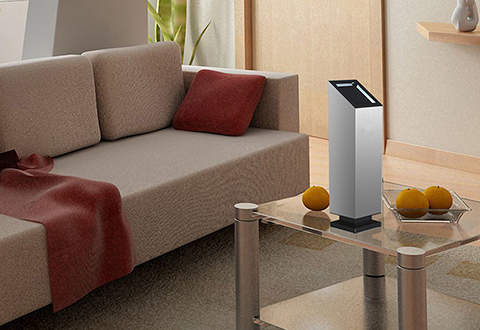 Give your family the gift of fresh, clean air with Sharper Image Air Purifiers. 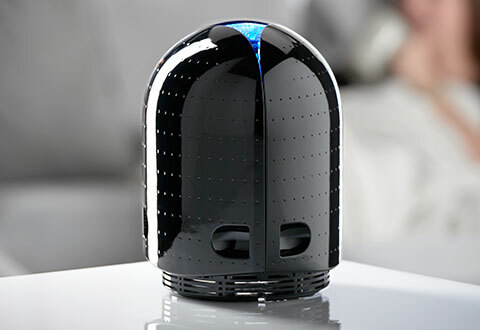 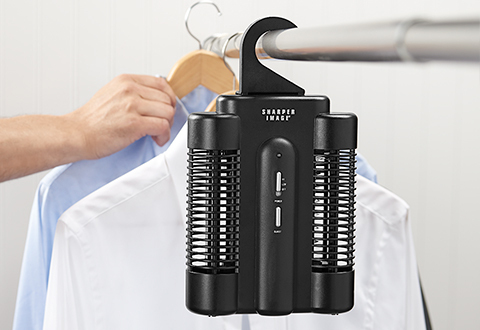 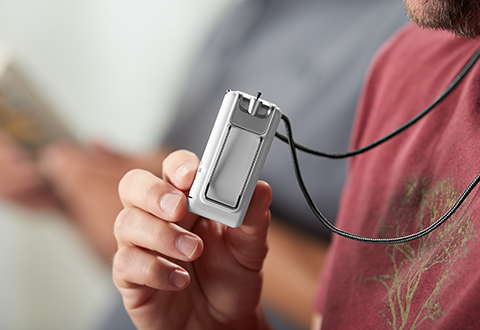 For a complete comparison of air purifers, click here.